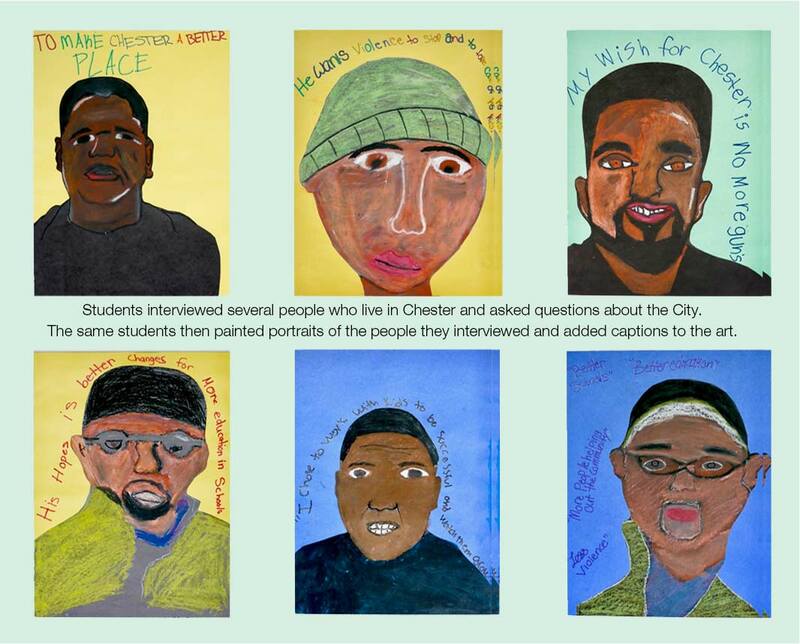 George Rothacker and RAD collaborated with the Chester Charter School for the Arts on a year long project entitled “Chester Rising” that focused on the past, present and future of the City of Chester. The project culminated in an event that raised money for the School and drew focus to the arts enacted and envisioned by the students. George headed the Event Committee in formulating and executing the event which included dance, music, poetry, drama and the viisual arts of all grades. He also worked with high school students to reenvison their City as they would like it to be in the future. 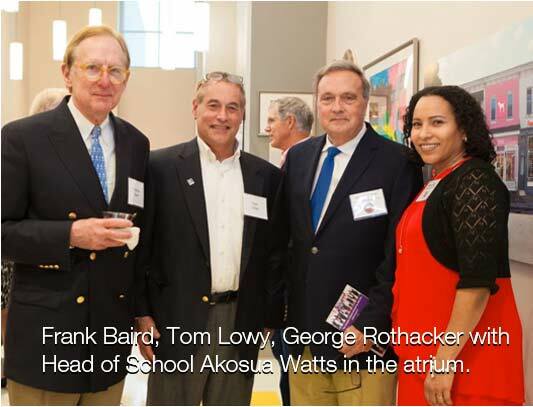 The event, held in the school’s auditoreum and atrium on May 19th, raised more than $100,000 and was attended by over 300 people. Click here to see more of the event and the outstanding works of the students, and one of the collaborative projects they worked on with RAD.